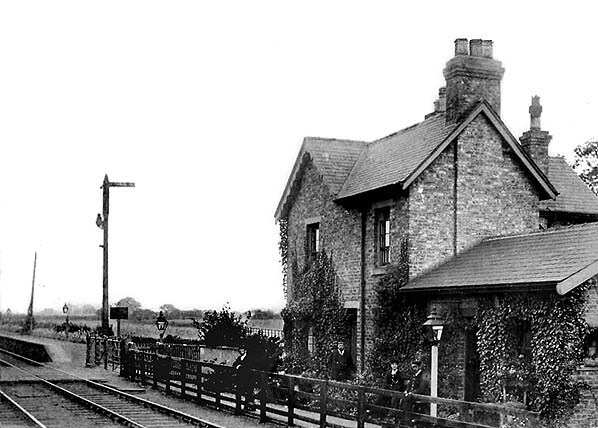 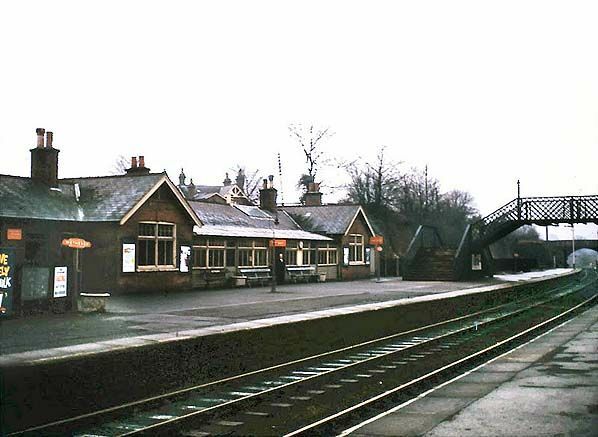 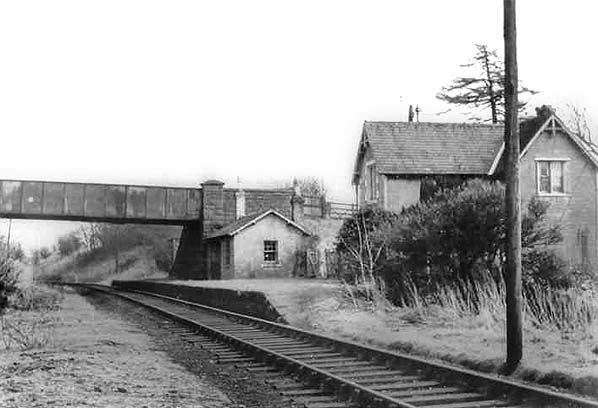 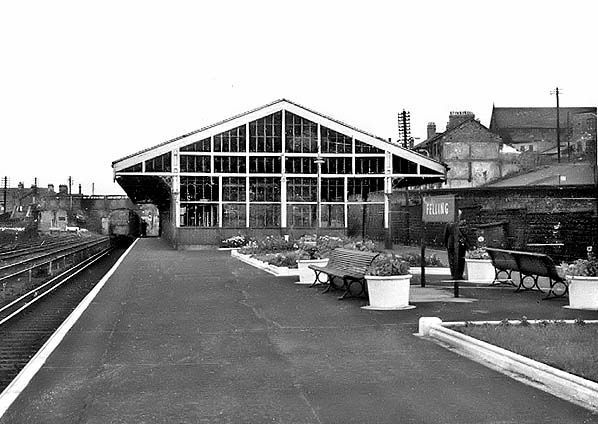 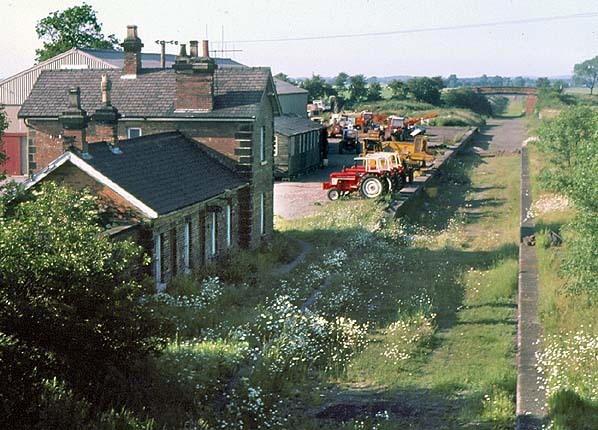 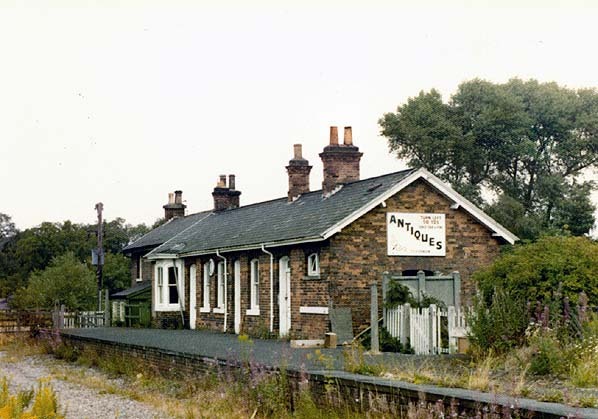 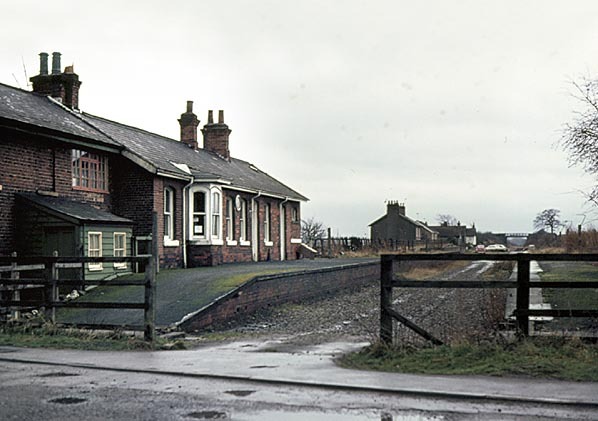 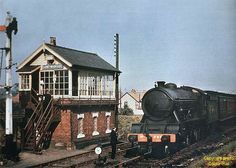 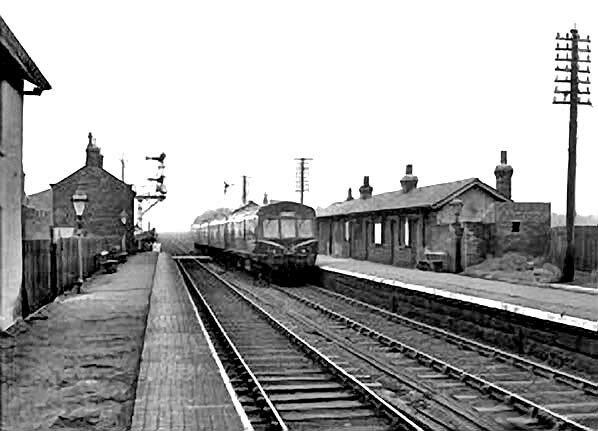 The closed Wormald Green station seen from a passing train on 4th March 1967, the last day of passenger services between Harrogate and Northallerton. 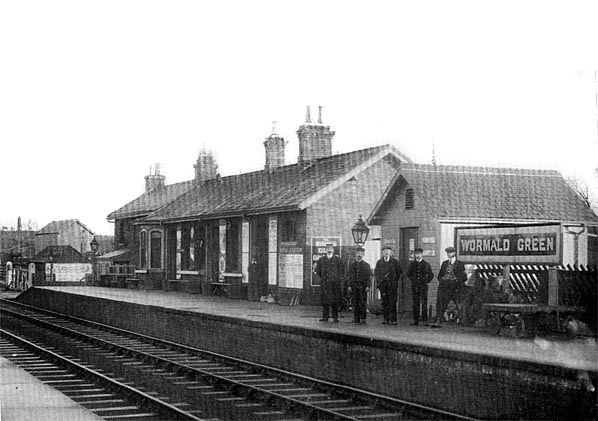 Wormald Green looking north c.1930. 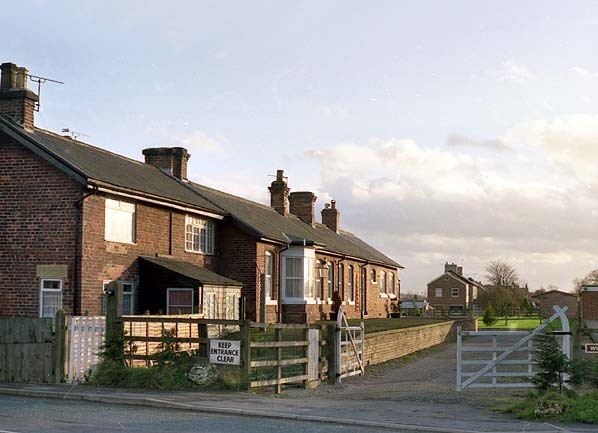 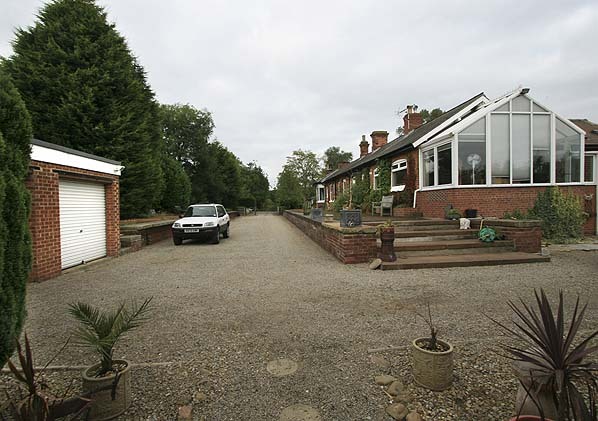 Little else has changed at Cox Green, and the railway buildings remain in isolation in this lightly populated part of County Durham. 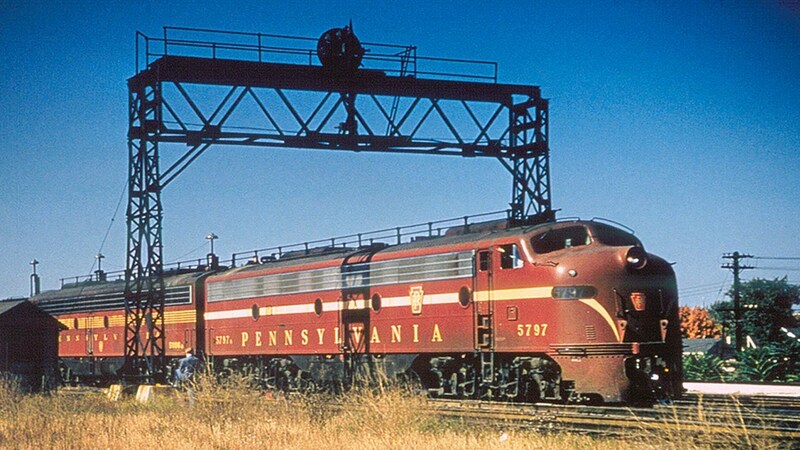 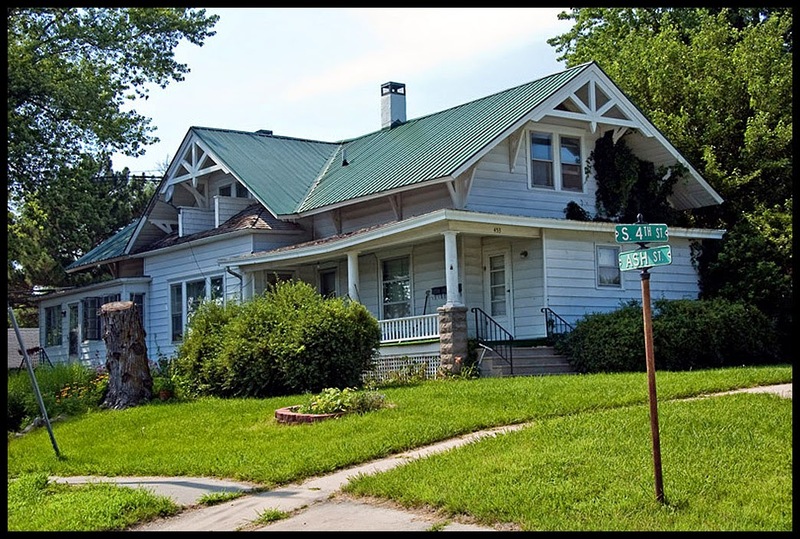 During my research I found a note that there was an old railroad depot in the town of Seward Nebraska… No wonder Laurie and I didn't spot it! 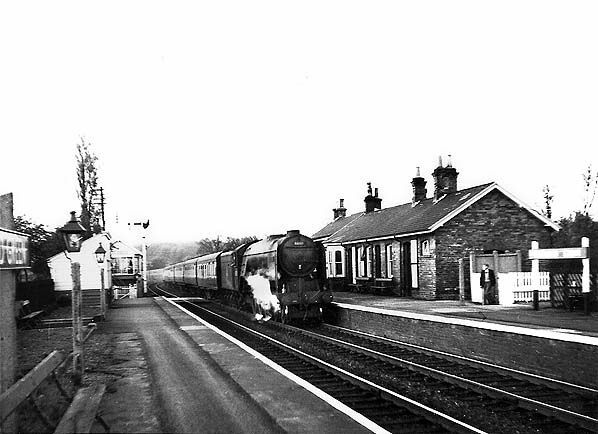 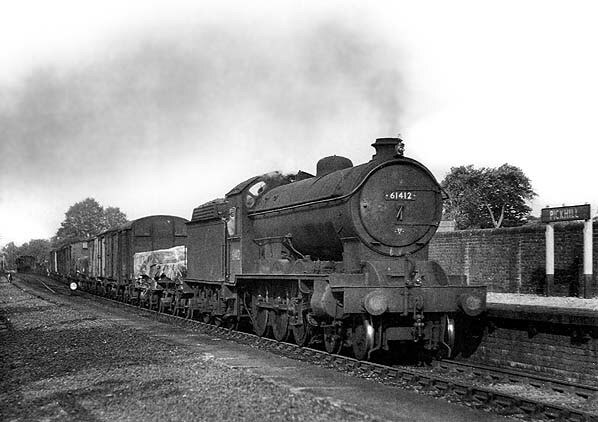 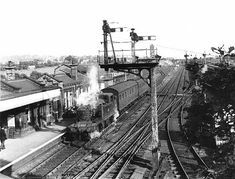 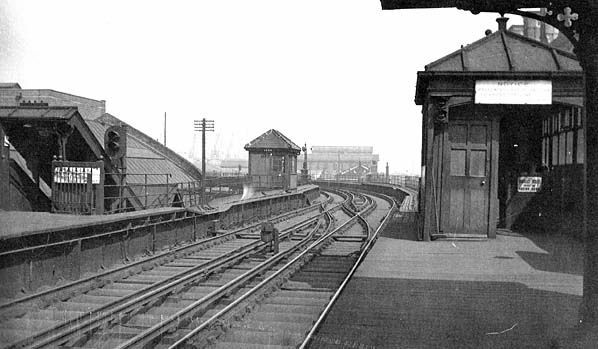 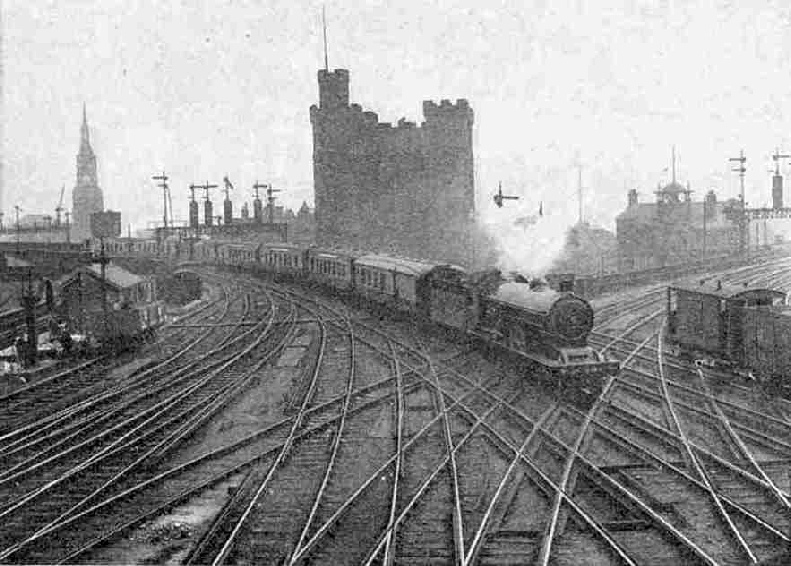 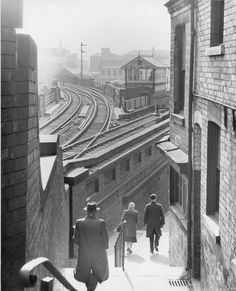 Looking south from Sinderby station as an express train passes through in 1959. 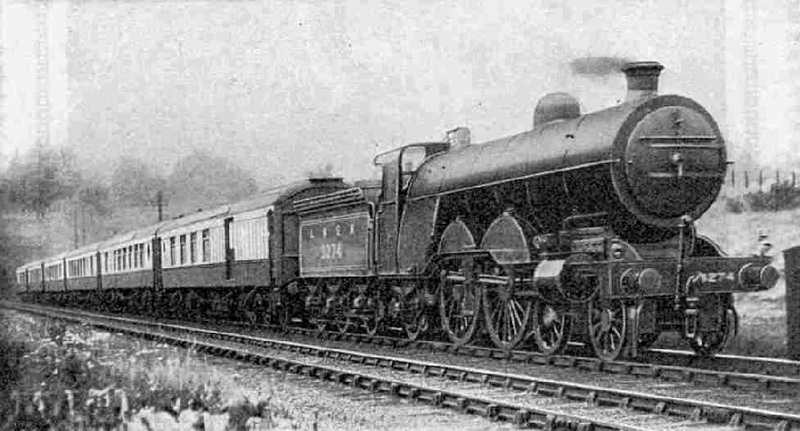 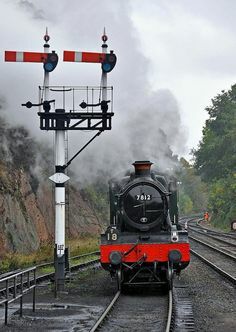 The loco is an LNER Gresley A3 Pacific. 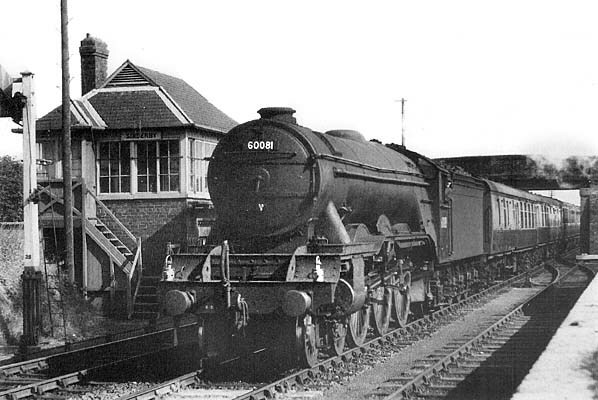 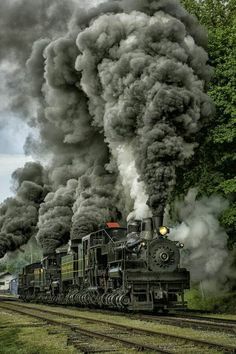 No 60081, named Shotover. 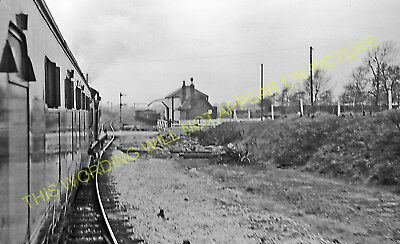 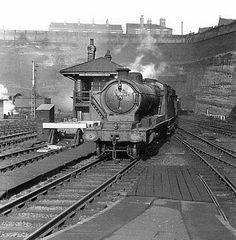 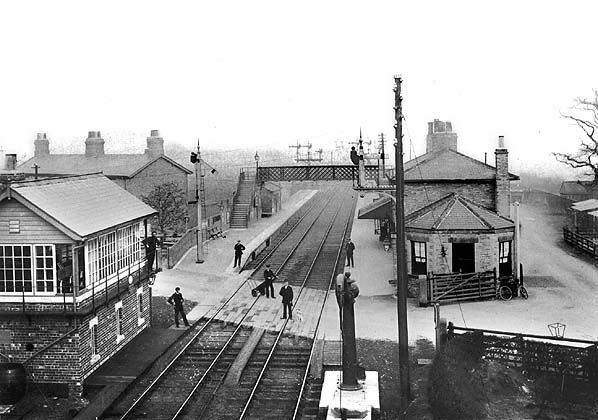 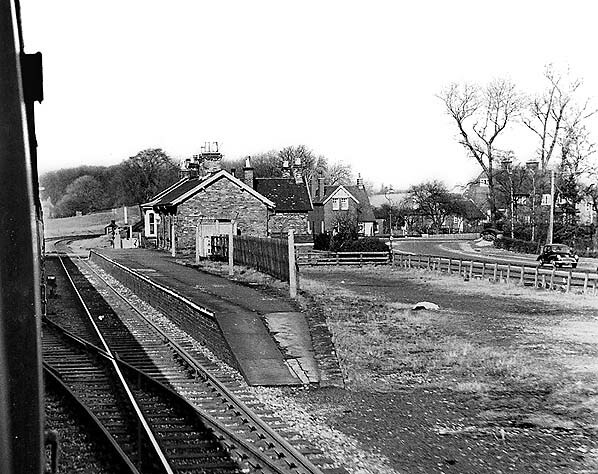 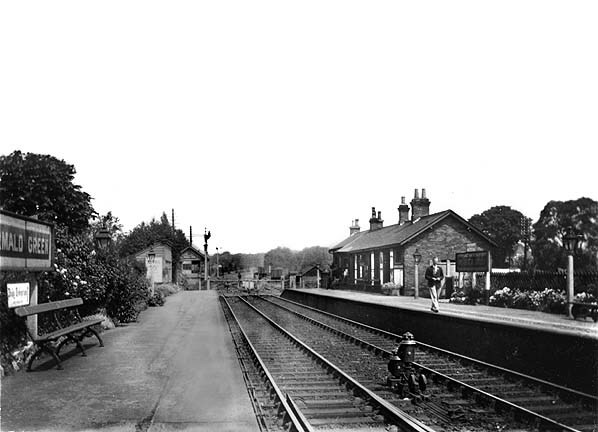 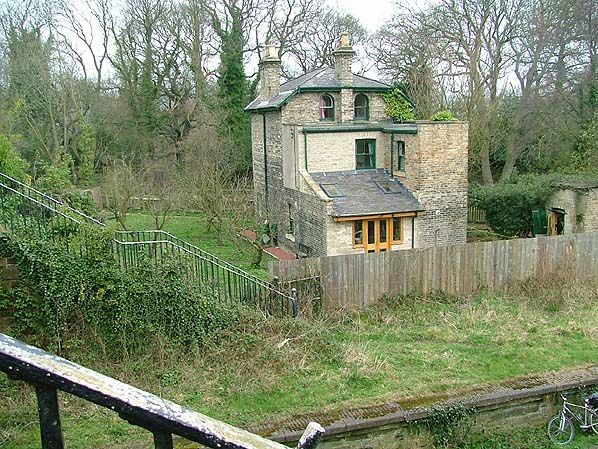 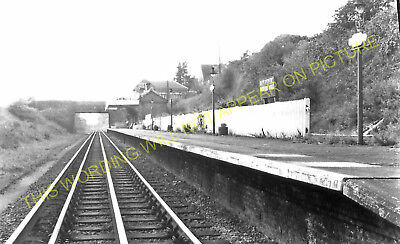 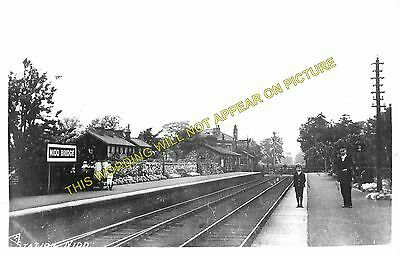 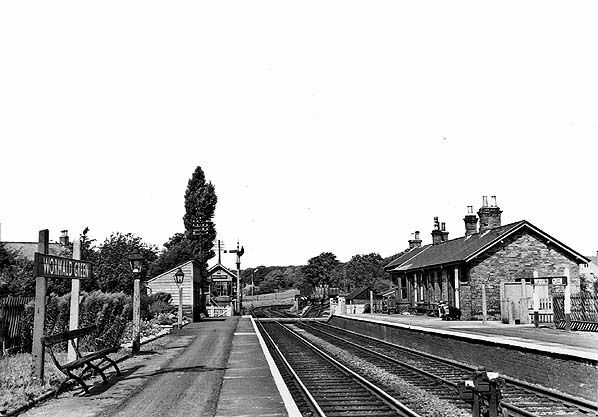 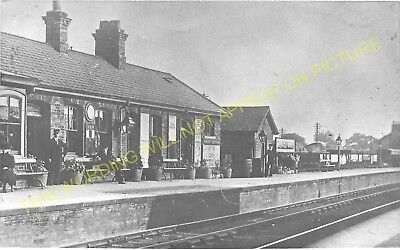 Stainland & Holywell Green Railway Station Photo. 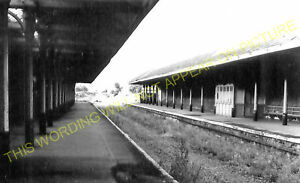 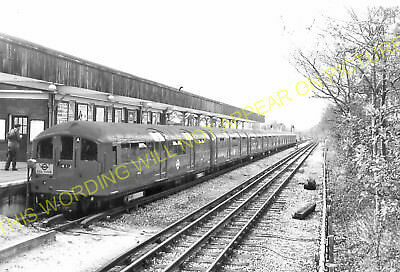 Watford West Railway Station Photo. 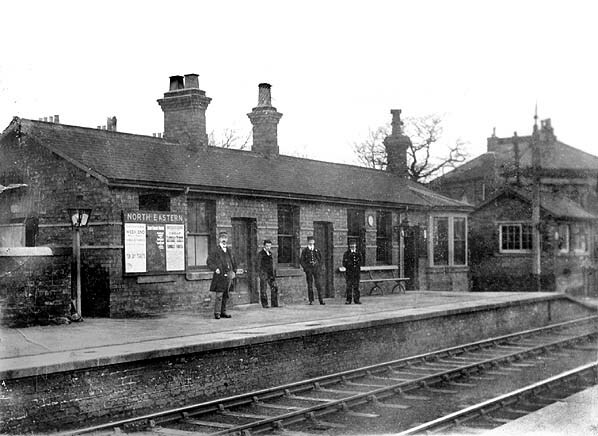 Croxley Green Line. 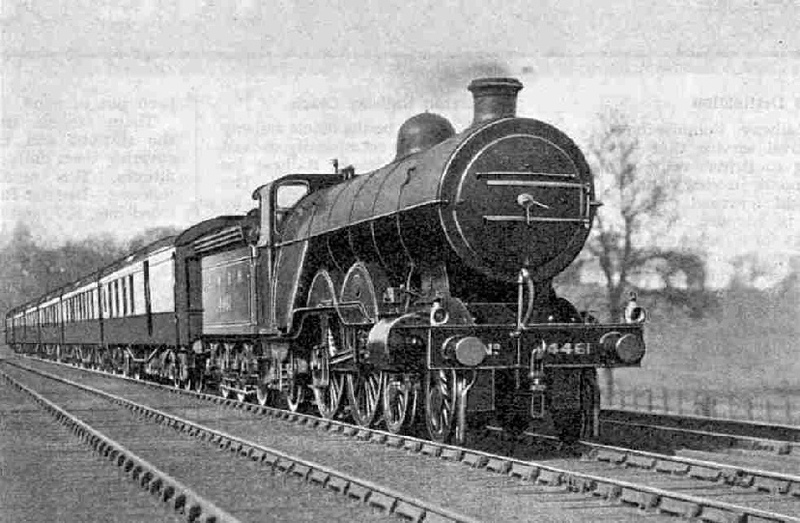 L&NWR. 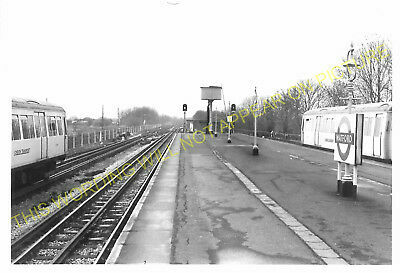 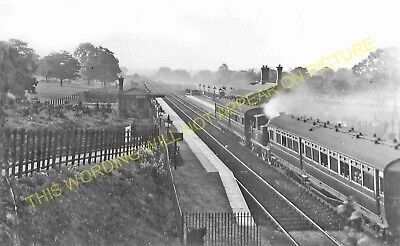 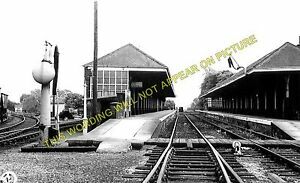 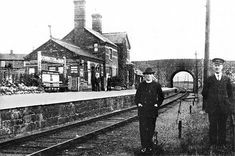 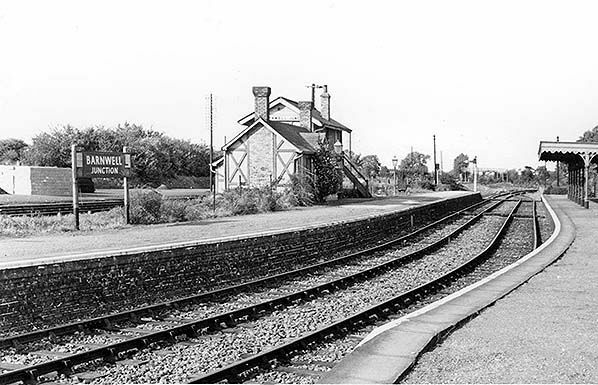 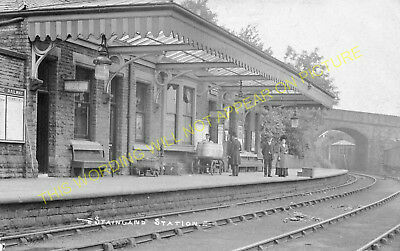 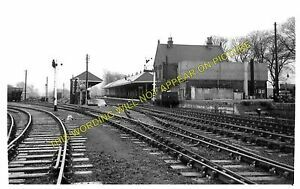 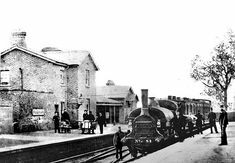 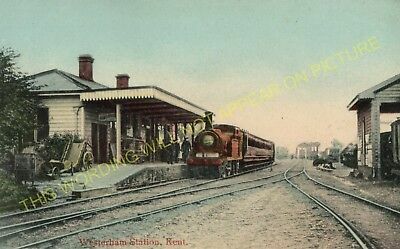 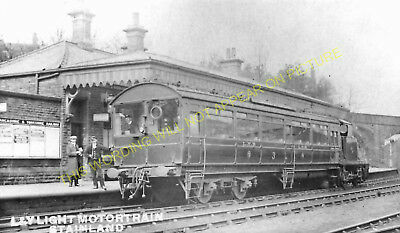 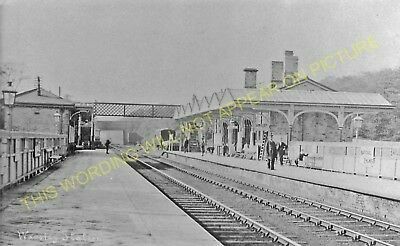 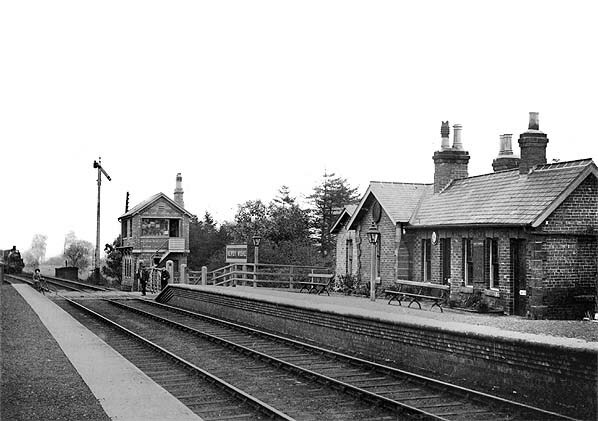 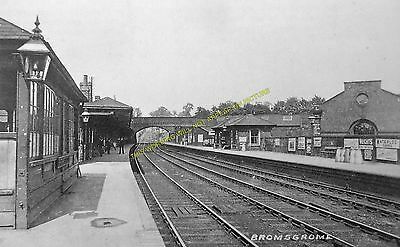 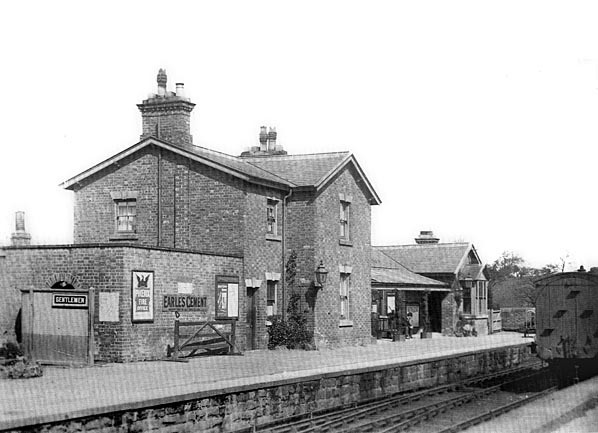 Westerham Railway Station Photo. 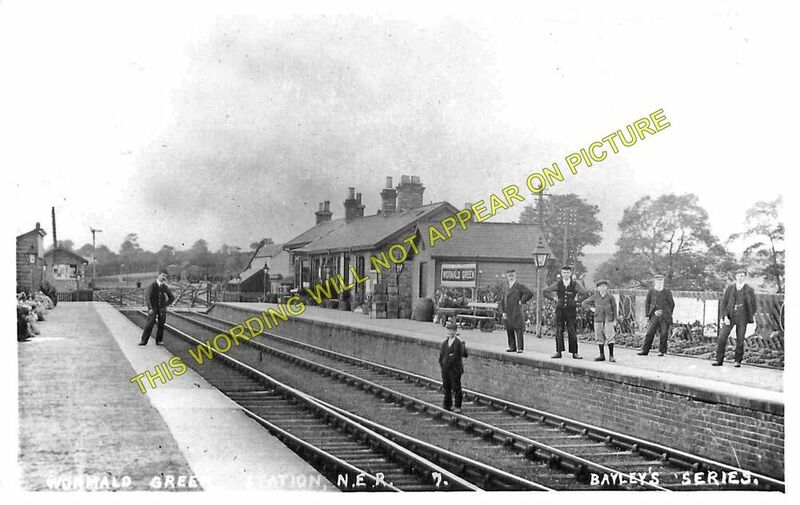 Brasted and Dunton Green Line. 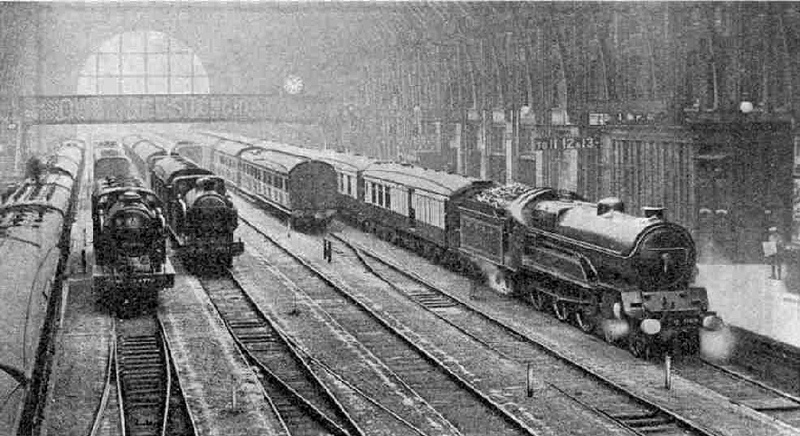 SE&CR. 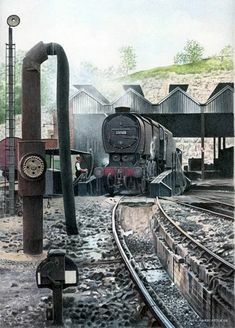 No 62005 is sporting Apple Green livery at Grosmont on the NYMR in June 1974. 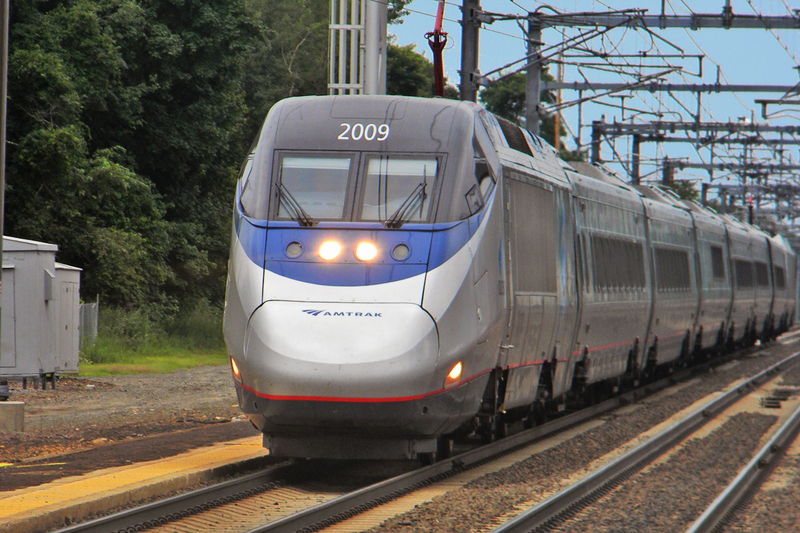 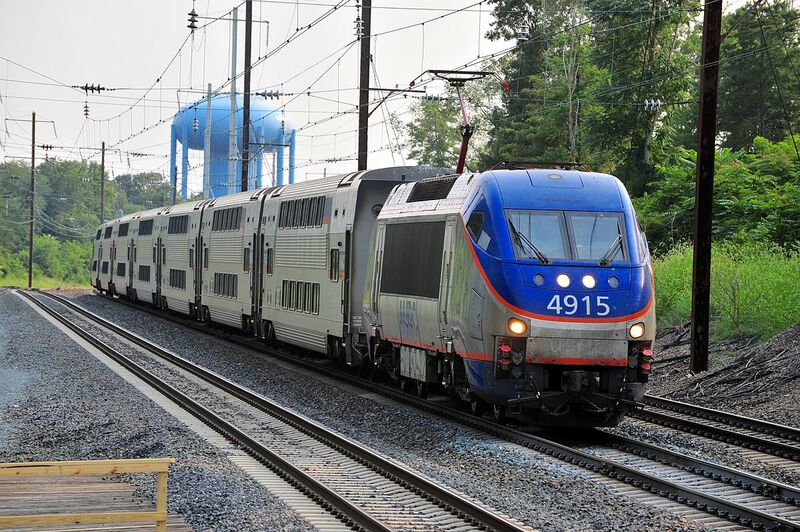 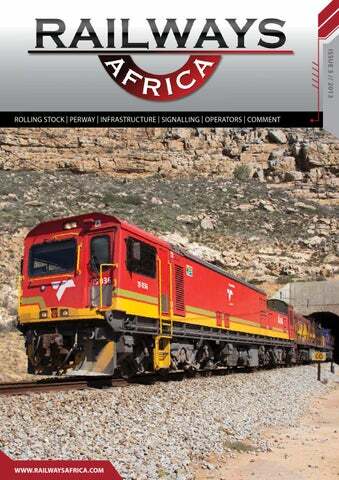 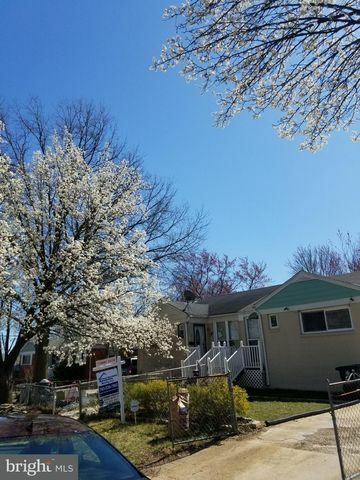 Click here to find out more about 62005 on the NELPG's excellent website. 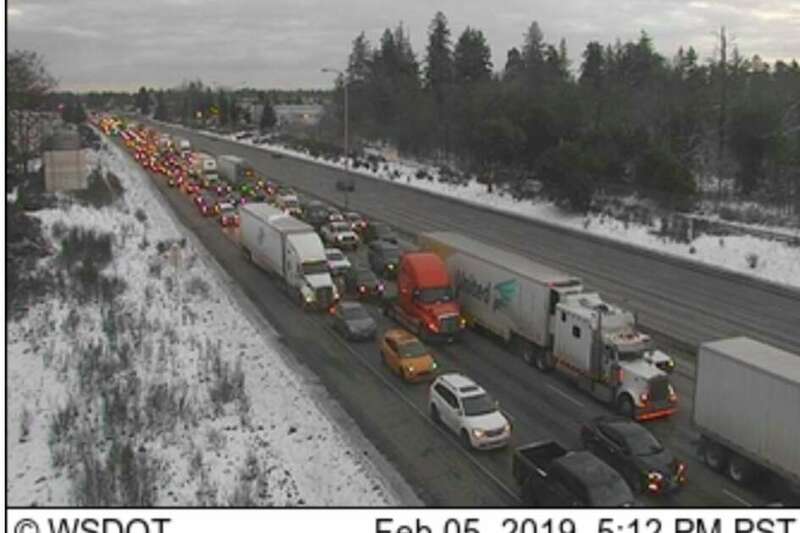 A standoff had all lanes of I-5 blocked near Lakewood on Tuesday afternoon. 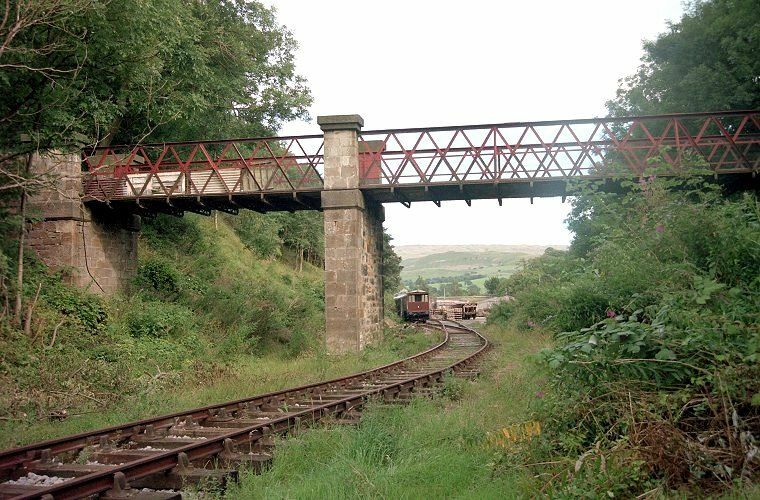 Illustrated above are former Yorkshire Coastliner 402 pausing at Wormald Green, while on loan during the 2011 refurbishment programme for the 36 fleet.